Doctors and other healthcare professionals are trying to make sense of pending laws in Canada regarding medically assisted death . 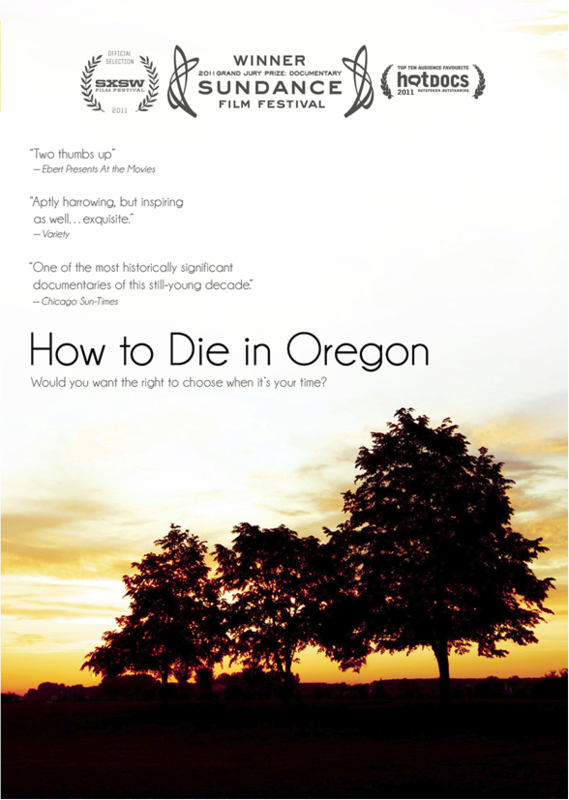 Please join us for a screening of the award-winning documentary How To Die In Oregon at Mount Sinai Hospital. Dr Bill Mah (psychiatrist) and Peter Allatt (bio-ethicist) will facilitate the discussion after the screening.